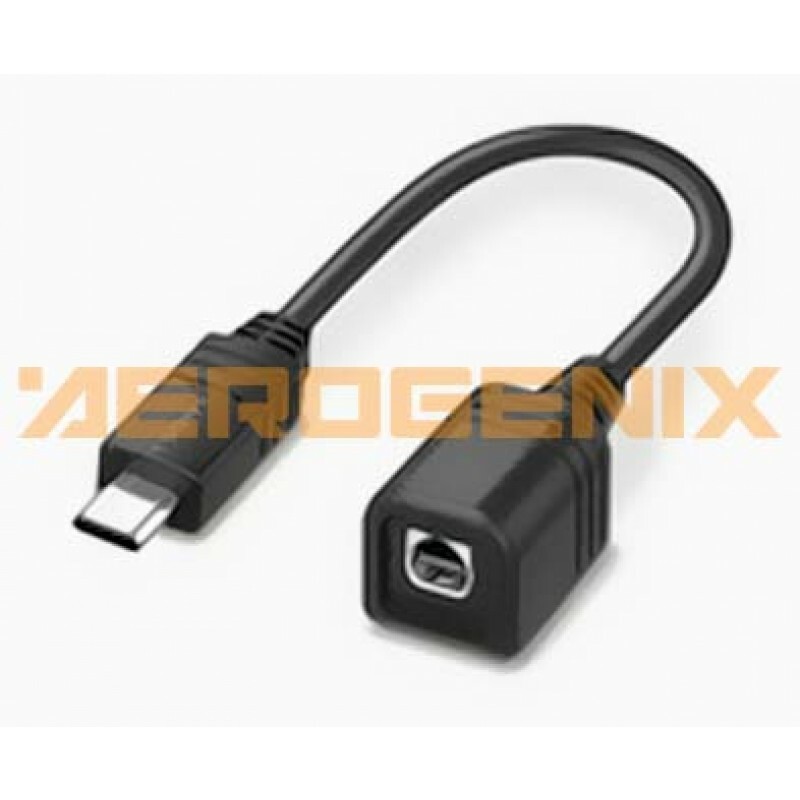 Adapter for Multi Terminal (Sony) to LANC. Adapter to use some Sony cameras with Multi Terminal with A/V R connectors (LANC type D). Can be used to connect the SONY HDR-PJ780 with CAMremote LANC type D cable. Not guaranteed to work with any camera with Multi Terminal. Some cameras doesn't provide LANC compatibility.